Do you want the hook up on the best electronic products? Your inside sources at Solid Signal have the best online deals! Meet Mike Masura. He’s the fearless leader of Solid Signal’s customer service department. Mike has had a passion for consumer electronics his entire life. His enthusiasm for electronics brought him to Solid Signal where he has the opportunity to help customers just like you find the right products for your needs, not his. 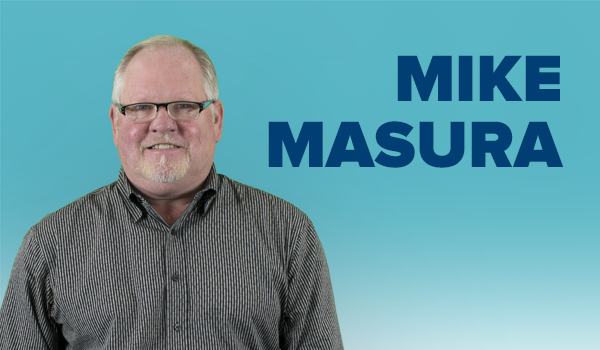 Mike’s experience spans three decades and his deep roots in honesty and integrity drive every decision, every conversation he has. 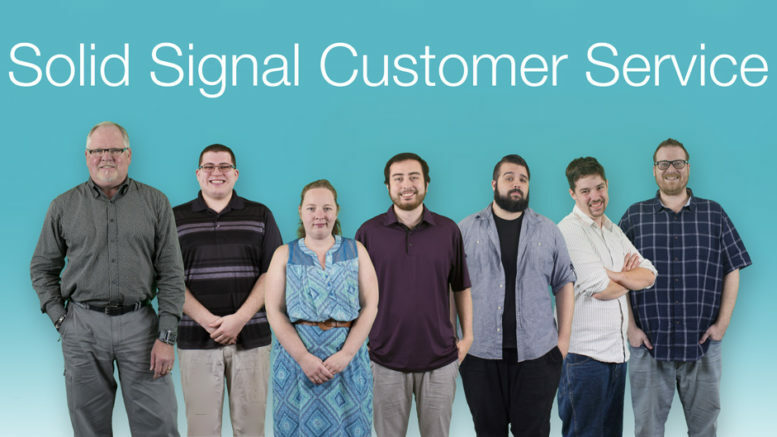 Mike is not just a valuable resource that the service team at Solid Signal relies on, he’s also a reliable intermediary between customers and some of the best electronics money can buy. Trust in Mike’s picks to solve your problem the first time. DIRECTV’s RC7X Remote is Mike’s product recommendation. He explained, “This is a great IR/RF remote control to have because it’s a low cost item that can be used with nearly every DIRECTV receiver. When in RF mode, this remote can operate all Genie DVRs and clients through walls and floors.” Not only is this an effective and affordable remote control, Mike recommends this product with some sound advice. “Who couldn’t use an extra remote or two around the house?” he added. Next in the lineup with his recommendation is Jason. With two years on-the-job, his know how and expertise spans just about everything. 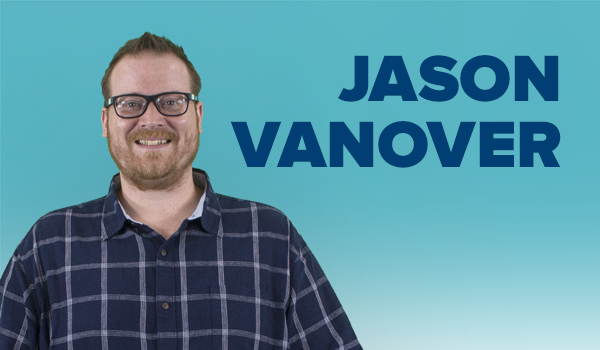 Jason specializes in DIRECTV and antenna set ups. He takes time out of his busy day to talk you through your dish set up to make sure you’re good to go. If you have questions he has the answers! 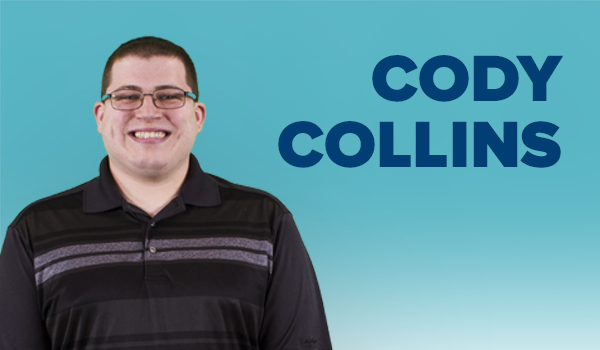 And now for Cody Collins, who’s always eager to find the best solution as quickly and conveniently as possible. He’s been with the Solid Signal family for nearly two years and his knowledge spans from antennas to DIRECTV and DISH satellite equipment. So, when you need an antenna recommendation, Cody is one of your go-to guys! We’re very thankful that Mike, Cody, and Jason took time out of their busy schedules to recommend these amazing electronic products. In the weeks to come, we’ll catch up with other members of Solid Signal’s customer service department (and other departments) for more product recommendations and tech deals. In the meantime, feel free to search our vast online inventory for the equipment you need. If you have any questions, call our experts at 877.312.4547. Solid Signal is your No. 1 source for the best electronic products and the best online deals!